Parents and students can access this at home and you will receive instructions with a unique code to allow you access to your child's information. Please speak to Miss Parry if you need any assistance with this. Sign up to Class Dojo and see how your child is doing in class. Using the unique reference code given to your child, you can log in to see how your child is doing. 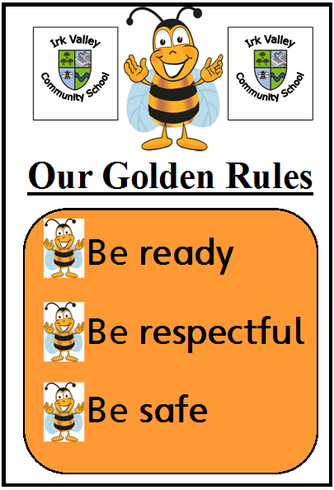 Children can earn Dojos by following our golden rules.